What are you going to do with your wild and precious life? I love this quote, yet sometimes that's exactly where we get stuck. Stuck in the overwhelm of life decisions, ideas, direction and overall confidence in what is 'right'. Sometimes it is to do with career, sometimes sports and often a combination of health, family, love, work, wealth, adventures, happiness, learning and everything in the middle. But who do you turn to for support? Family and friends are a good sounding board but rarely the right people to help overall, as they are too close to the problem to give impartial advice to enable you to find a solution. That's where our Empower Life Coaching comes in, designed over 20 years combining all our coaching skills to offer you a comprehensive, exciting package to help you Make your Life Brilliant, reduce overwhelm, prioritise and action things, with support and accountability. We have worked with people all over the World, from CEO's to college students, media personalities to parents and everyone in between. There is no right or wrong decision, yet it's our passion to help you open up your path and move forwards with flow. Coaching can help you gain clarity and purpose by over 75% in independent studies with the International Coaching Federation, whilst also giving an 86% increase in contentment in life, wealth and progression. If you have been struggling to find the right solution we give you proven tools, support and knowledge to help you start to grow your inner confidence. It's a life enhancing, exciting and challenging programme which has been developed over 15 years and get's results. So however overwhelmed or excited you feel about a goal or where you are in your life right now, we would love to have a FREE complimentary chat, find out more and see if we are the best fit to help YOU ind the flow and focus. We combine all International business mindset tools, life coaching, NLP and wellness knowledge we have, to give you the skills and empathy, accountability and action to help you make things happen. * You have tried to work things out yourself but still confused by what to do? * Do you feel constantly overwhelmed and stressed by everything? * Do you have a little voice in your head that always sabotages what you are trying to achieve? 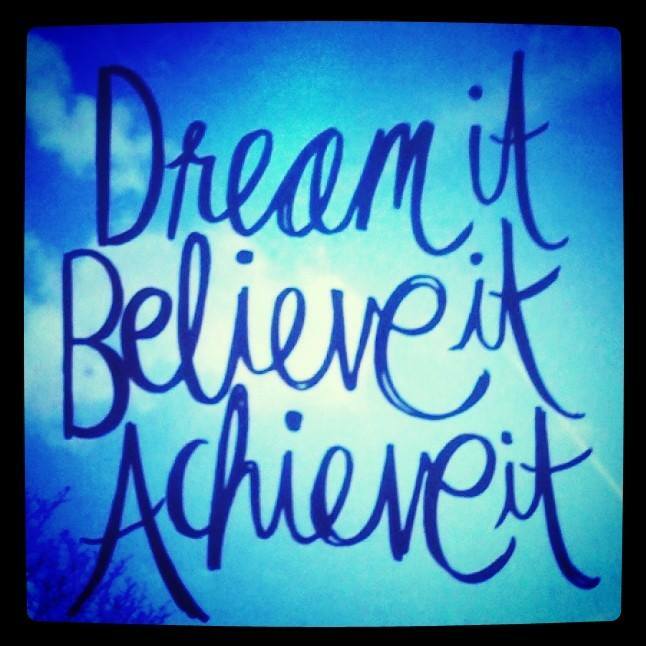 * Do you have an exciting big goal and dream you would like to make happen, but don't believe or know if you could? * Would you like to earn more, work less and enjoy your life? * Have you dreamed of starting something new, or changing something but not quite brave enough? * Would you just like a sounding board, some support and accountability? To Achieve your Empower Coaching Starting Point Contact us Today for a Consultation to see if it's for you. Our Life Enhancing Programmes run for 3 - 9 months allowing you achieve permanent, life enhancing results. Our Empower Life Enhancing Programmes are available online around the World via Skype coaching and in person in Bristol, UK and by request in other locations. VIP Boost: 1 Month - perfect for a specific short term event, enhancing your confidence and focus to be your best - think interviews, presentations, putting on a specific event, completing a goal, or just some accountability and support. VIP Impact: 3 Months - our most popular programme, works really well to remove overwhelm and become clear on what you want to achieve in the following few months of your life. It gives us the time to really make some long term changes to your habits and thoughts, and remove any self sabotage and internal dialogue to you action your goals and complete. We often blend lifestyle coaching, well-being and nutrition awareness. This is perfect for new business focus, life goal, special event or just to give yourself support and advice to make things happen. VIP Empower & Transform : 6 - 9 Months: reserved for those people ready to invest time and energy on personal development, coaching exercises and really add value to their life, for the rest of their life. This programme is fully immersive, exciting and transforming, blending all our skills into a personalised package tailored to your vision and outcome. Inside Out Breakthrough Day or Weekend - some of our clients prefer to fly into Bristol for 1-2 days and do intensive coaching together. This works really well blended with any of our VIP programmes and we we ask all out clients to do the Boost month with this for maximum support and results. These days are perfect if you just feel ready to go for it, you are at tipping point and need maximum support, or you just want to come and really focus 100% on a Master Plan to deliver your complete best life. Advanced NLP, hypnotherapy and Time Line Therapy skills will be used to facilitate change quickly and easily. This day is truly exciting and rewarding. Group Coaching & On Line Support is available with our Make your Life Brilliant Mentoring & Gain the Edge Workshops. Please visit here to find out more. Investment – starting from £249 after free consultation only to make sure we are the right fit for you, and you are ready to make it happen. We are flexible to make it work for you and can offer payment plans, if required, please email to discuss and make it possible.